» SF/F Commentary » SandF Episode 3 (Torture Cinema Meets Twilight) is Live! SandF Episode 3 (Torture Cinema Meets Twilight) is Live! 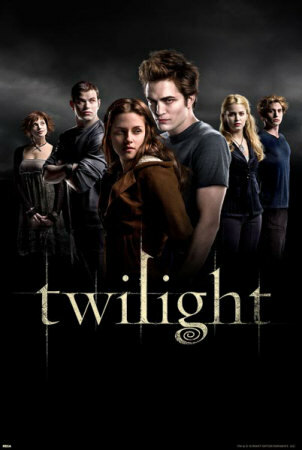 The newest episode over at The Skiffy and Fanty Show is a little obvious from the tile: a long and intoxicated review of one of the worst films ever made — Twilight. If you’re up for hearing Jen and I babble about the good and the bad of the “vampire epic,” then you should stream or download the episode here. ‹ Ponce de Leon vs. Native Americans: Who is happier?